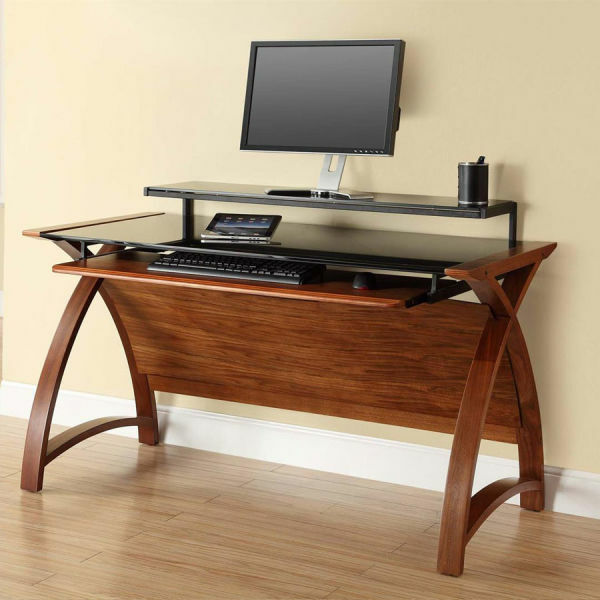 Working from home? 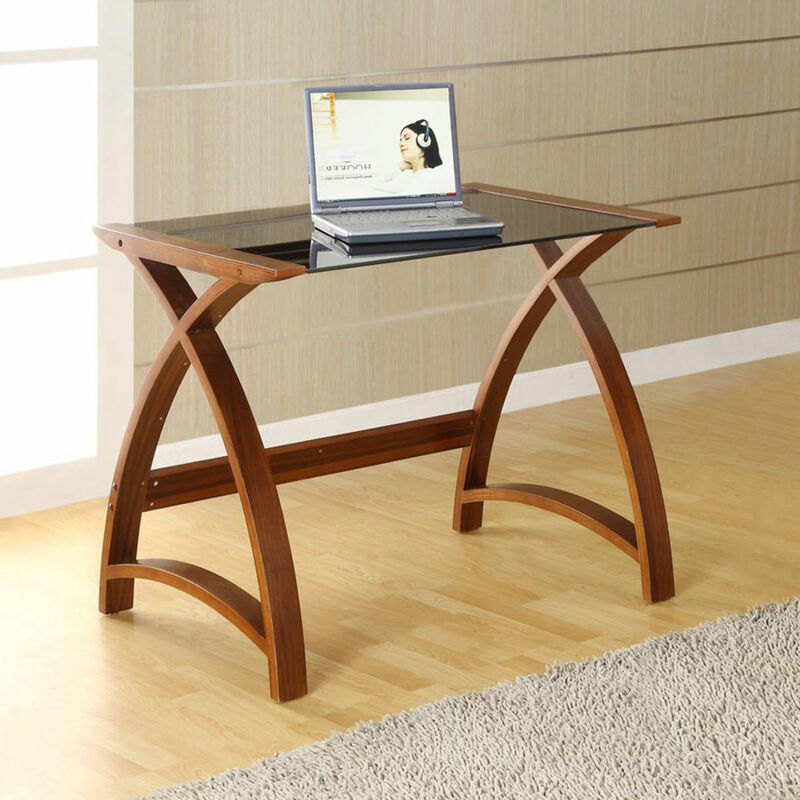 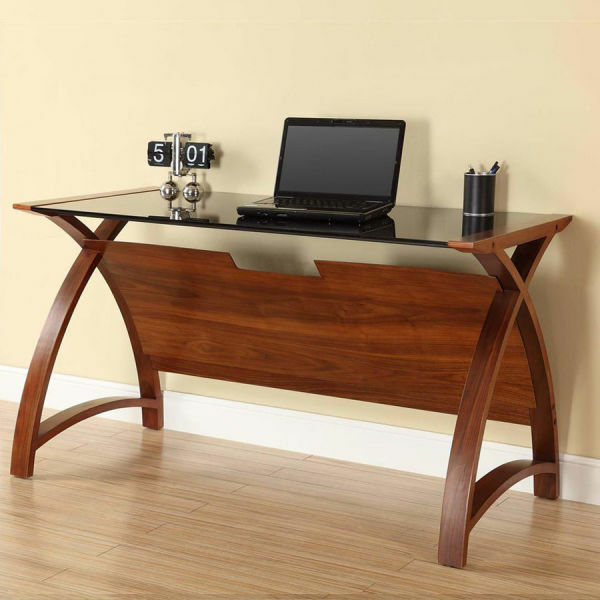 The contemporary design of the Curve Home Office laptop desk would be a stylish addition to any home office. Built from curved walnut veneer, the desk has a contrasting black glass desktop and for extra privacy, is supplied with a modesty panel. 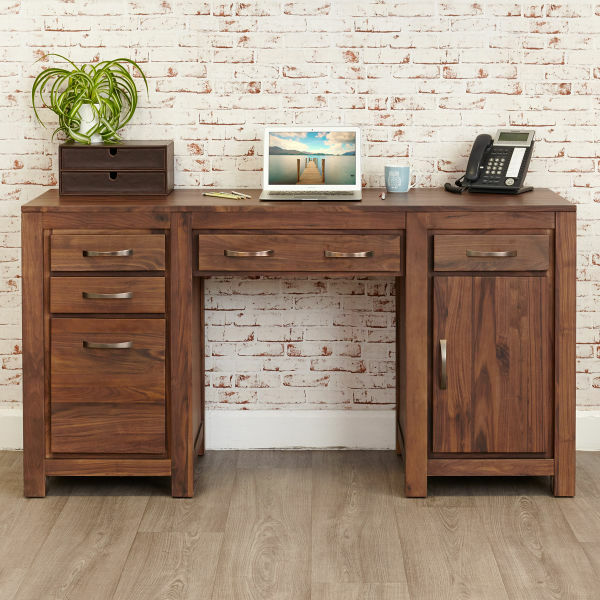 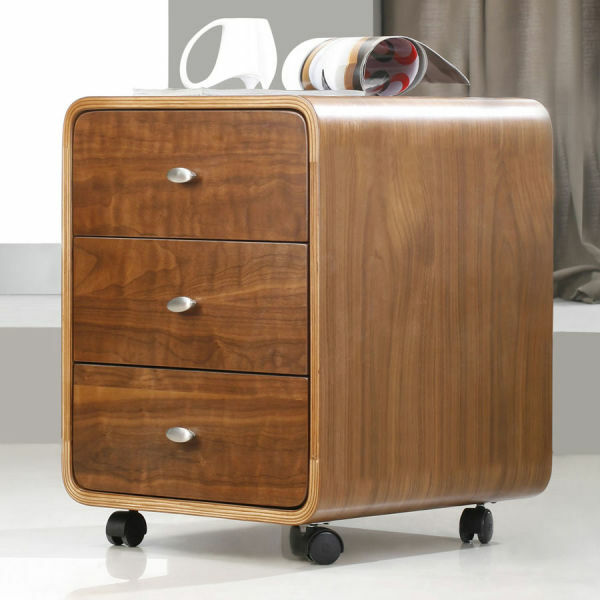 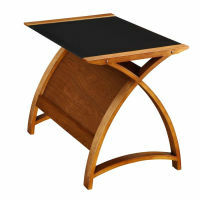 This stylish arched computer desk requires assembly and is available via a two day express delivery service. 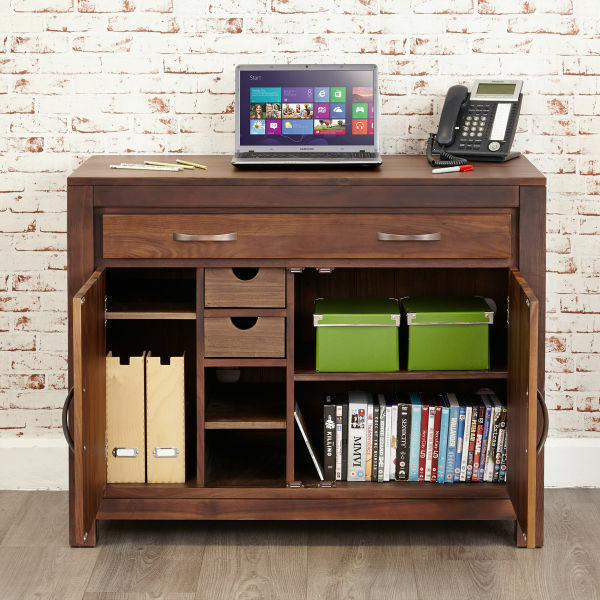 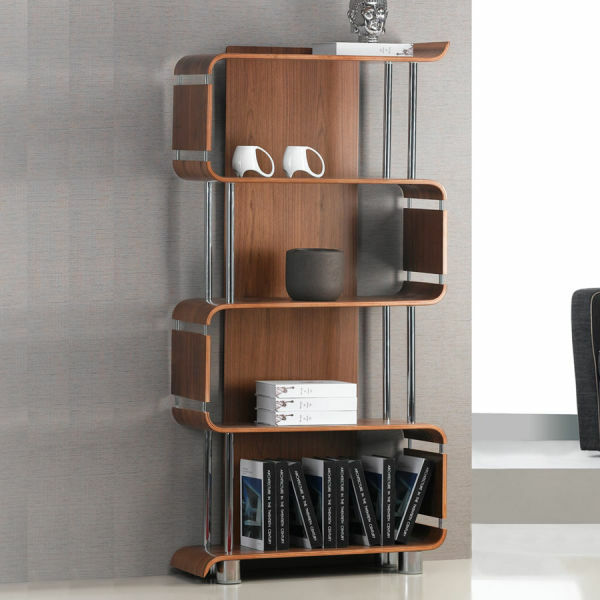 The Curve Home Office range includes a bookcase, filing cabinets and an executive chair.